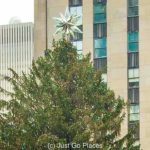 In New York for Christmas and thinking about visiting the Christmas lights at Rockefeller Center? Fuhgettaboudit. 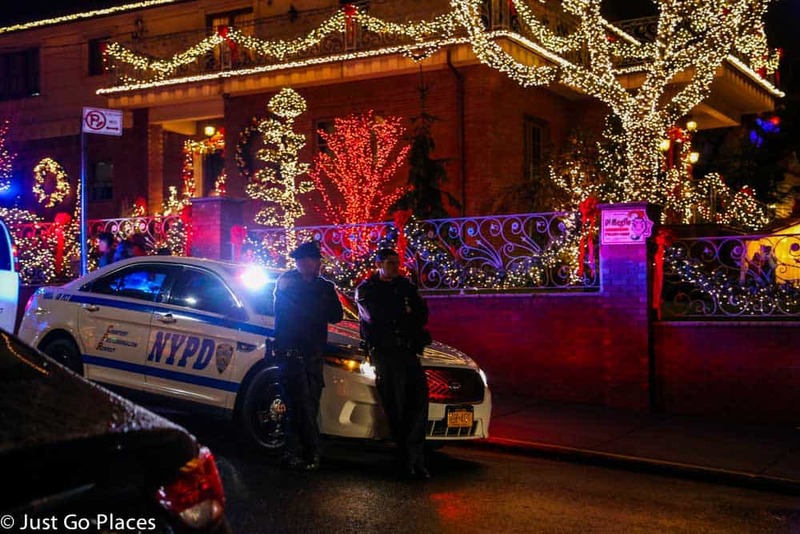 In New York City, the spectacle you need to see are the Christmas lights in Brooklyn. Our guide, Marc, from A Slice of Brooklyn showed us a side of Brooklyn that I had never seen and that enthralled my children. 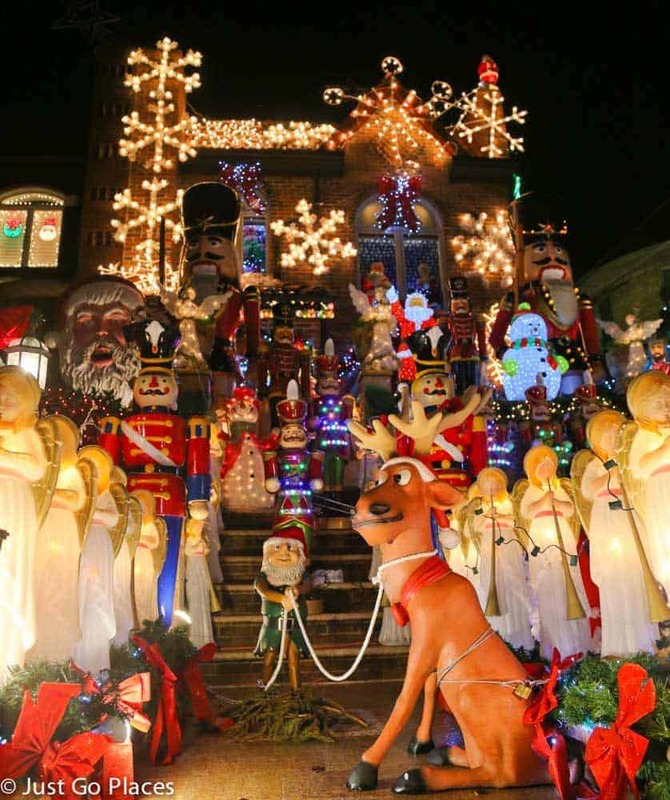 We visited three neighbourhoods in Brooklyn but the most amazing was Dyker Heights which is completely over the top for the month of December. Tasteful? Depends on what your definition of tasteful is. Sometimes I felt like I was in a Real Housewives of New Jersey episode. As Marc pointed out, this tour really does bring out all the stereotypes. Not everywhere in Brooklyn goes crazy for Christmas lights. You need to head out to the old Italian neighbourhoods which are places not easily accessible by public transportation. Bay Ridge has multi-million dollar homes facing the waterfront. Many of the lighting decorations are tastefully done. 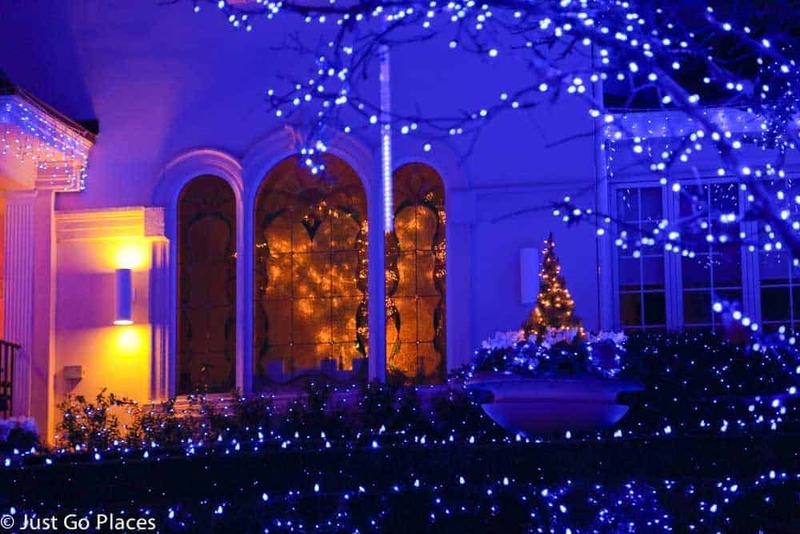 Our favourite has to be the Blue Christmas house. The husband is Italian-Catholic, his wife Jewish and they compromised on blue lights. (Blue and white are the colours traditionally associated with the Jewish holiday of Hanukkah). And, is this house ever blue! It’s gonna be a Blue Christmas but not because they are Elvis fans. At Blue Christmas house, you can just about also make out the Christmas tree which is hung upside down. An upside down tree makes a more significant triangle which is supposed to signify the Christian Trinity. Even with a drop-free needles tree, I bet that tree sheds a lot. The tree is hung from the ceiling and the stockings from the chimney. I wonder if this is where Galeries Lafayette in Paris got their idea of an upside down Christmas tree for their store last year. Sammy the Greek has a house that is Vegas meets Brooklyn. 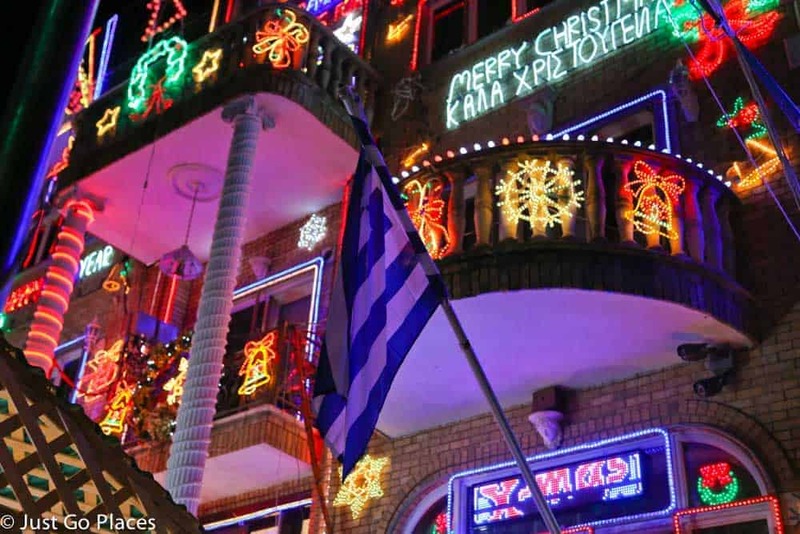 And, he’s Greek, in case you missed the Greek flag, or the Greek words spelling out Merry Christmas on the front. Note the cultural diversity in a predominantly Italian neighbourhood. Sammy’s got his own radio station which plays Christmas tunes coordinated with his light show. 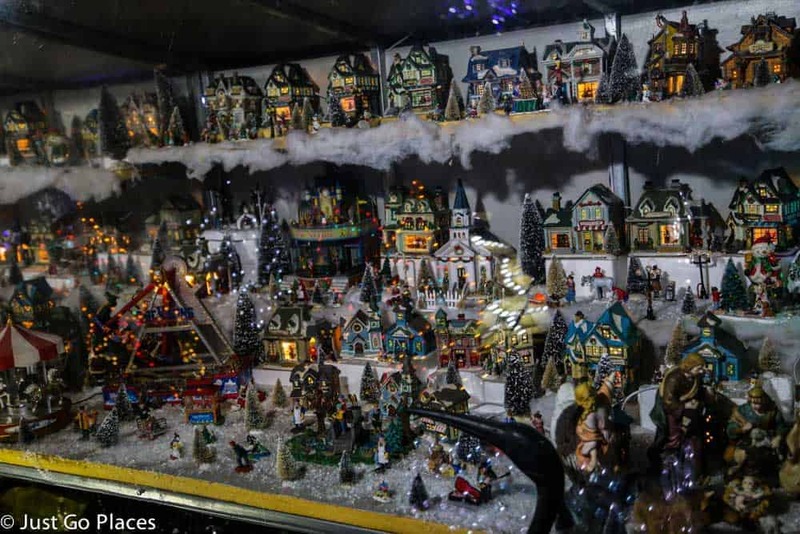 He’s also got a Christmas village set up in a protective glass case on the front lawn. We noticed other people did too, but maybe not to Sammy’s scale. At least now I know who buys those Christmas village things. 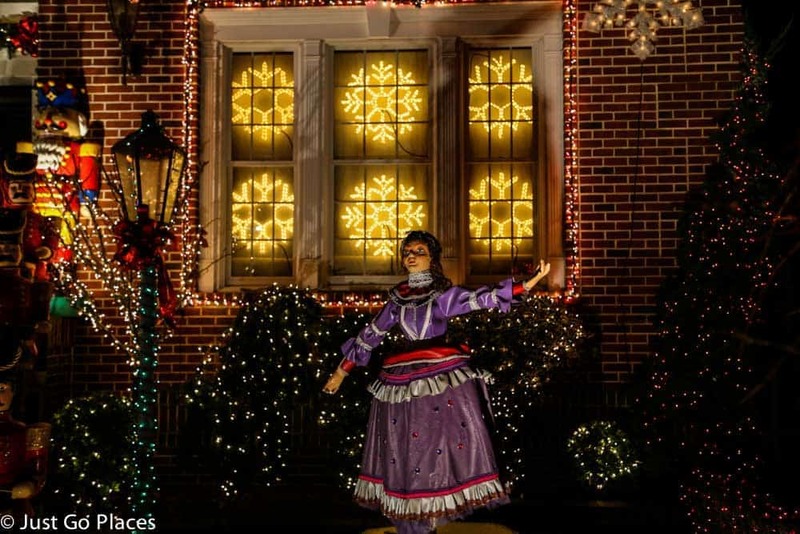 The grandmama of the Christmas lights tradition is Lucy Spata’s house. Lucy put up 40 angels to commemorate the passing of her mother in the 1980’s. The neighbours were sympathetic at first, but then they started complaining. With true Brooklyn attitude, Lucy told them to stick their complaints where the sun don’t shine. The neighbours called the cops on her. I think you’re going to need a bigger lawn. Then it was WAR. Not Sopranos style but the Christmas edition. But like in the Godfather movies, I’m sure it involved lots of tasty pasta sauce. Lucy hired carol singers for her front lawn. The neighbours decided the lights may be bright but at least they were quiet. And, lo, unto them, a tradition was born. 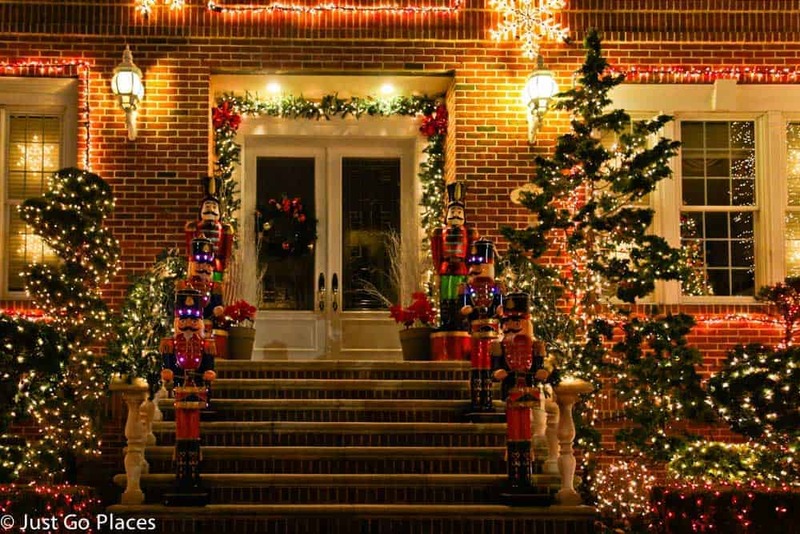 Eventually, more and more of Dyker Heights got into Lucy Spata’s Christmas spirit. Here are some of my favourite sights. B&R are professional Christmas lights decorators. So, of course, their family house looked amazing. People may have their houses go dark during Christmas if there has been a death in the family. Or, they may choose to commemorate their family member (even the four legged kind). 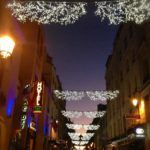 What price Christmas festive lights you may ask? One man has admitted his December electricity bill comes in at $5000. Yowza. Some of the homes have animatronics. This creepy snowman reminded us of Dr Who cyborgs. On donut duty, in the ‘hood. I’d never seen these lights before because you really need private transport to get to these neighbourhoods. Our Slice of Brooklyn tour bus left from the very convenient Union Square. Taking about 3.5 hours total, it was fun, easy and hassle-free. Our guide Marc was terrific – amusing with the right amount of respect. After all, he’s from Brooklyn and will need to show his face in the ‘hood. It’s a small family-run operation expertly run by another Brooklyn native son, Tony Muia, for the last 10 years. A Slice of Brooklyn takes about 90,000 visitors a year to see the non-trendy, authentic side of Brooklyn that exists outside of hipsters, Williamsburg and Girls. Tickets for the tours are $50/adult and $40/children. Our tour bus was full so you really need to book in advance. We received complimentary tickets from A Slice of Brooklyn. All words and opinions are strictly my own. And, yes, I would pay to do this tour again. Wow! 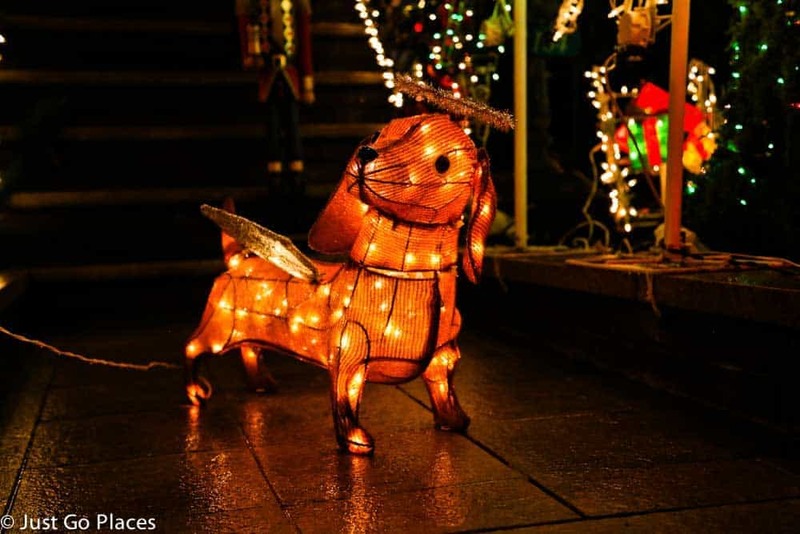 These photos are amazing – what a lovely array of Christmas lights. I love the blue lights! You can spot the blue house down the road ! Oh that is absolutely gorgeous. I love Christmas lights. My family loves to see all the Christmas lights on Christmas eve. It is a tradition to do so. Wow these lights look incredible. One day I will go and see them! You’d love it! Nothing like them in England or Zimbabwe I bet. Right?? I couldn’t do it. No patience. Wow, what beautiful light displays! A $5,000 electricity bill? Wow! I had no idea Christmas lights sucked that much energy. I think it’s these type of Christmas lights. WHAT? I had no idea! This is so beautiful and absolutely worth visiting! I didn’t either! A little hidden treasure. How awesome is that! I so love the idea of the blue house. It’s beautiful. The others are so nice to look at as well. I wouldn’t mind going on that tour. My daughters favourite was the blue house too! You too! Thank you very much. 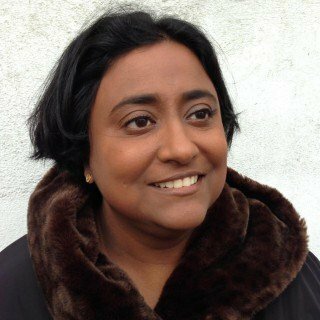 It takes months to plan like a film set! 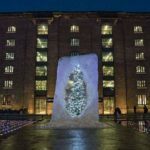 People really do some amazing things with Christmas lights! Love it! Gorgeous pics! I love the seeing lights too.. I used to go NYC when i was living in Long Island. Those are some SPECTACULAR decorations! Wow. I don’t even want to know how long some of them took to put up. I’ve yet to take my kids to winter wonderland – hopefully when they get a bit older. I love all of the lights they are so pretty. 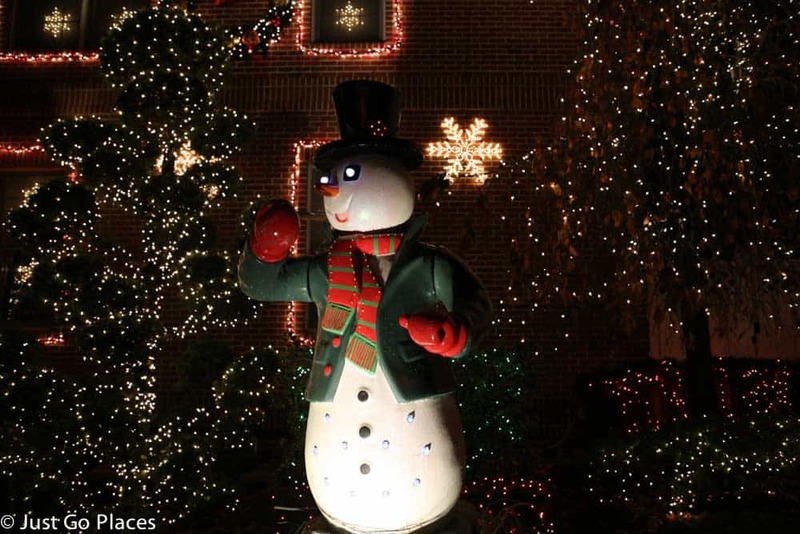 Going through the different neighborhoods in upper NJ was a yearly tradition for us in NJ. Ive not seen the Jersey lights ever! Must add to my to do list. Wow these are amazing! 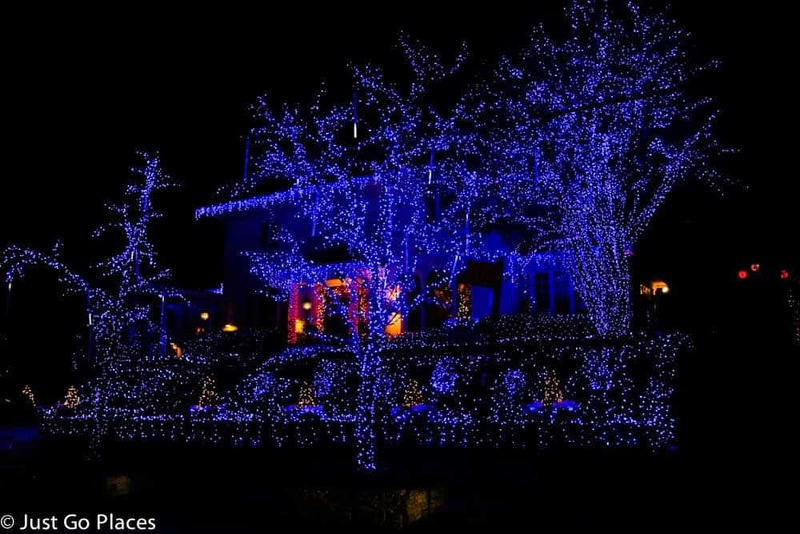 I particularly love the house with the blue lights! Thanks for sharing! I will be checking some of these places, my favorite is the Sammy Greek one. Beautiful. well, I, personally, wouldn’t want to decorate my house like this because I prefer it a bit more simple. On the other hand it’s very nice to walk past those houses and gaze at all the different lights 🙂 The blue house is my favourite too! I wouldn’t want to live next door either. I need dark too sleep and these houses are so bright I’m sure no black out curtains could keep the light out. They are a great tour company! Really knowledgeable staffed by locals. We also took their pizza tour which my kids loved too. 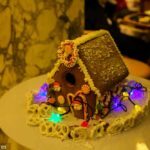 This post had me cracking up since I am all too familiar with the Italian/Greek neighborhoods throughout the boroughs that go over the top with lights and Christmas displays. Have you seen my married last name, Dellegrazie? It’s not French, I’ll tell you that much. 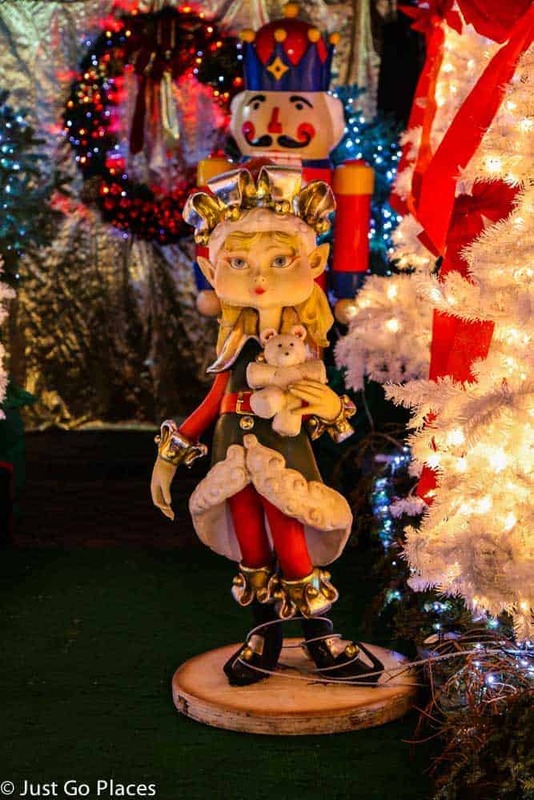 Btw, just to add to your tour, add my mom to the list with Sammy as the two people who purchase and display Christmas village scenes all over the house! Glad you were able to take a tour and see this. I have relatives in New England that just don’t believe it. I know! My British husband was floored and enchanted at the same time. I think it’s sweet Snd fun to throw ‘tasteful’ decor out the window and just let your inner child reign. We’ve never seen these Christmas displays before. As a family who lived in Manhattan, we were always too stubborn to visit Brooklyn. We should definitely make a bigger effort to go beyond our comfort zone in NYC. I love Lucy Spata’s story, she is so “Brooklyn”. She basically forced the whole neighborhood to do what she wants, how badass! Lucy has a company that supplies sausages at the San Gennaro festival so you’ve probably come across her stuff in little Italy and never knew it. I would love love love to see that. 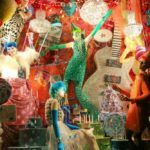 I was in Brooklyn last year for Halloween, and I could not believe it. Seriously, the competition. We have nothing like that here in Austria. It was just like the movies!! Thanks for sharing. Right?? People brought in professional decorators it’s so competitive!! I love this post! When I was little we used to drive around searching for the best Christmas lights, and you took me back. There sure are some really impressive displays in Brooklyn! Happy Holidays! I still drive around looking for good displays. In childhood it was a great excuse to stay up past bedtime!! It’s always great to find stuff outside of the city. A friend of mine was just telling me how he tried to take his little girl ice skating in Rockefeller Center and it was so crowded that they weren’t able to go. I’m sure going on this tour would have been a better time. We went skating at Brookfield Place in lower Manhattan. No crowds so no wait and easier for less than confident skaters. I loved Lucy Spata’s attitude! Funny how an argument turned out on a tradition. 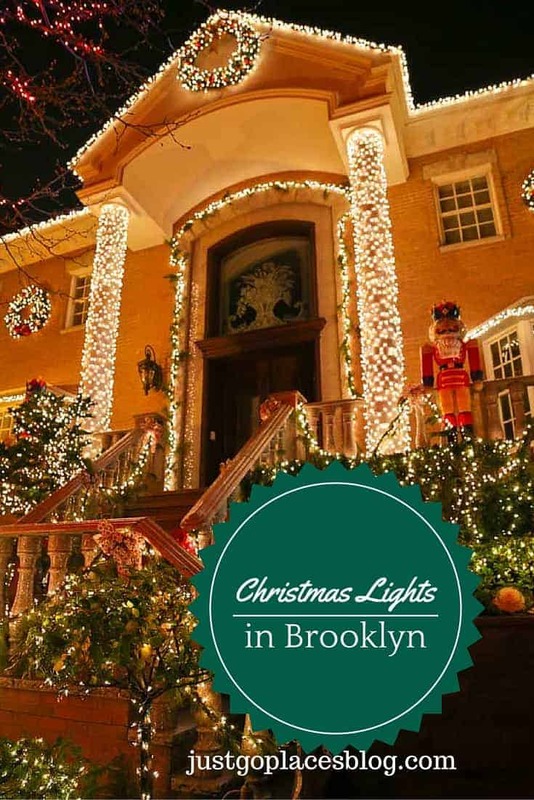 Back home in Brazil we do have the tradition to “light” the houses but we are way beyond Brooklyn’s level. Also, a $5k bill? No, thanks…. 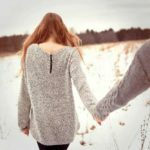 Absolutely amazing pictures! Sigh, I miss seeing this with living in the Middle East right now. Thanks for sharing. 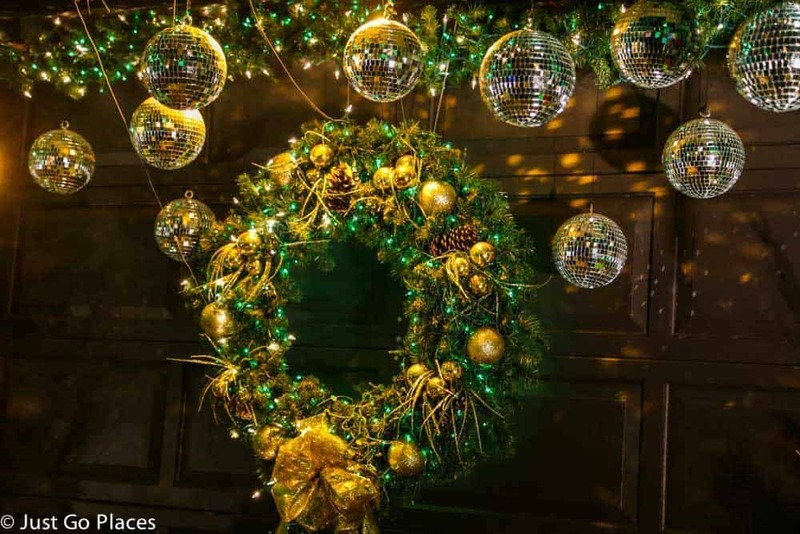 We are taking the kids tonight to see the local decorations – do not think it will be a patch on these ones! I’m sure the kids will love them anyway! !